Sandy attended Liberty University pursuing a degree in Business Management. 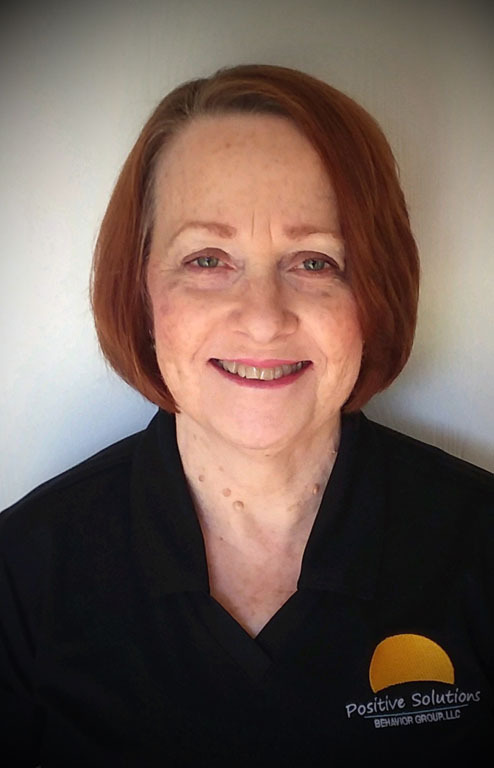 Prior to joining PSBG, she worked as an Office Manager at a local clinic. Most of her working career was spent as a recruiter for local hospitals. Sandy loves being a resource for families and team members at PSBG. She is a wealth of knowledge in all areas of administration. When she’s not at work, she enjoys time with her family. She likes crafting in her spare time, volunteering at her church, and participating in mission trips.